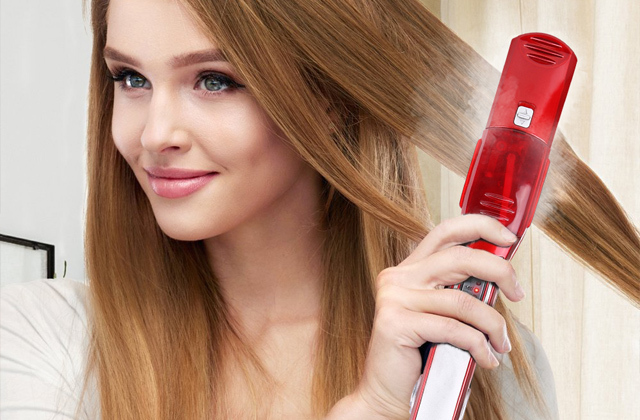 If you want to look attractive, a flat iron can make your hairstyle smooth and beautiful. It can do a quick job straightening your hair. So, in order to make your choice easier, we propose you to look through our flat irons review! 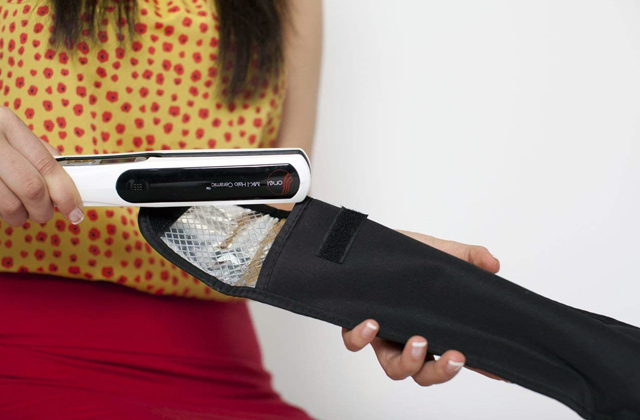 Cordless flat irons can give you freedom of movement and freedom of style. You can simply put a cordless styler in your bag and use it anywhere else than your home. We have selected only the best cordless hair straighteners for you to simplify your choice! 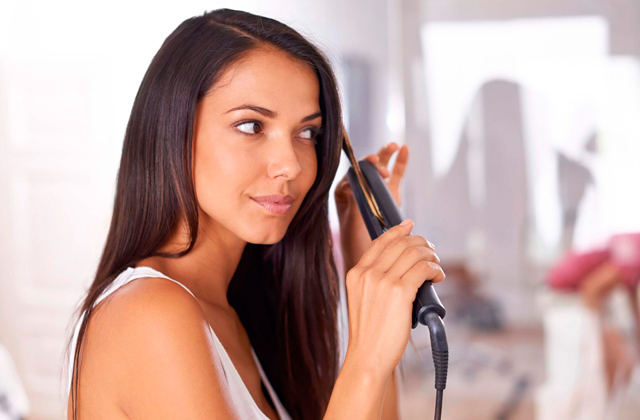 If you prefer straight hairstyle but your hair is too dry or damaged, a steam flat iron can become your solution. Using liquid from a water tank instead of natural moisture of your hair, it protects it from overdrying and ensures great results at the same time. Look through 5 best models represented on the market and choose one you like best. 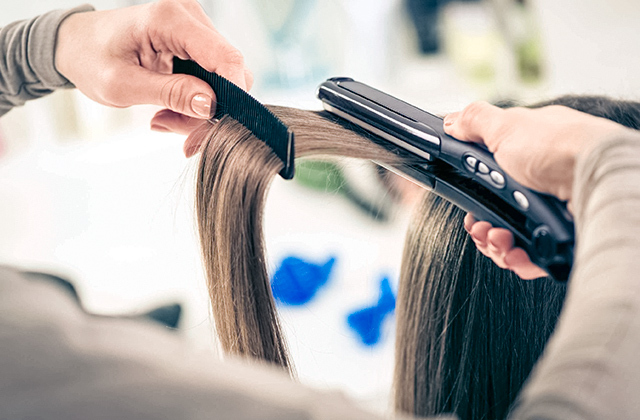 When it goes for hair straightening, the best tool that helps get fast and flawless results is a flat iron. With such a tool at hand, you can experiment with the look of your hair making it perfectly straight and smooth. 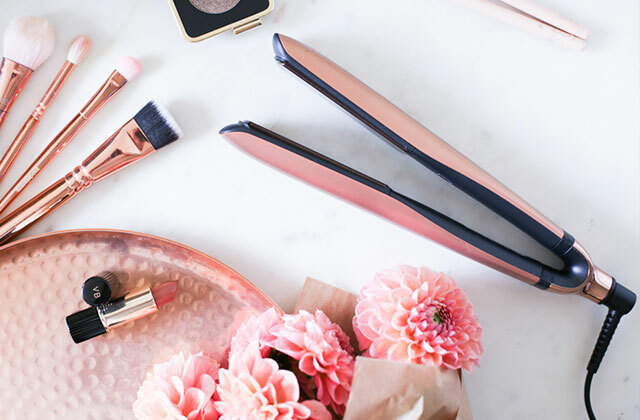 In this review, we've selected the five best professional titanium flat irons that can help you make unique hairstyles and - more importantly - do it with care.